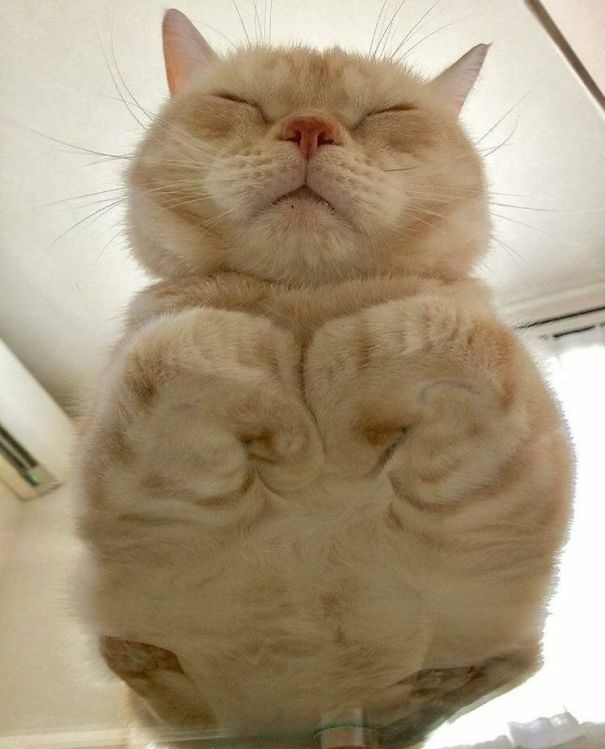 Sometimes cats look adorable and cuddly. 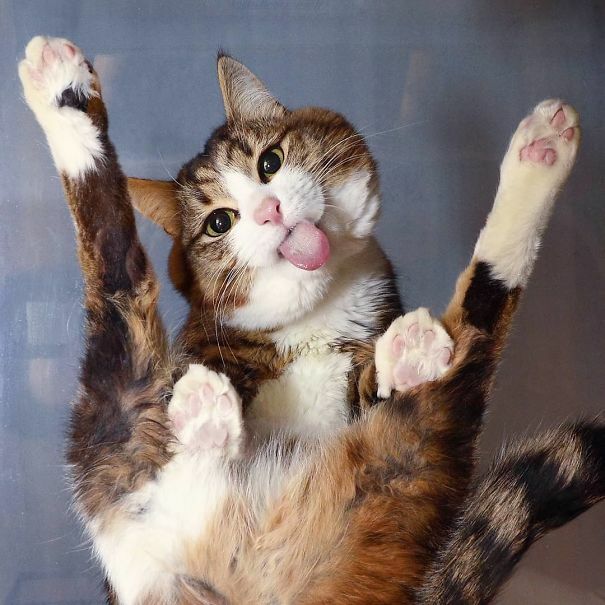 They pose to pictures in funny ways. 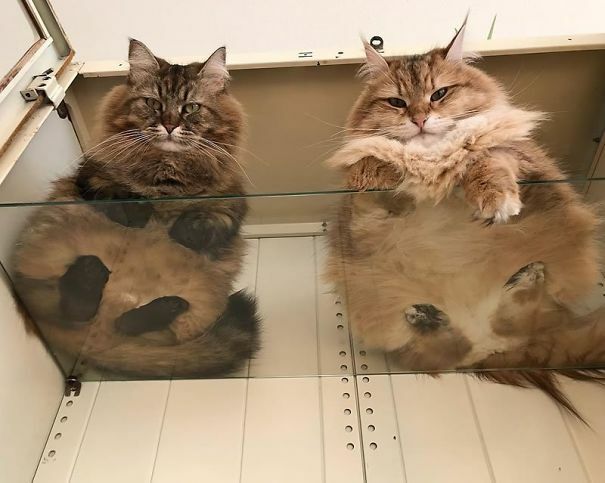 They show their cuteness while also showing there proudness. 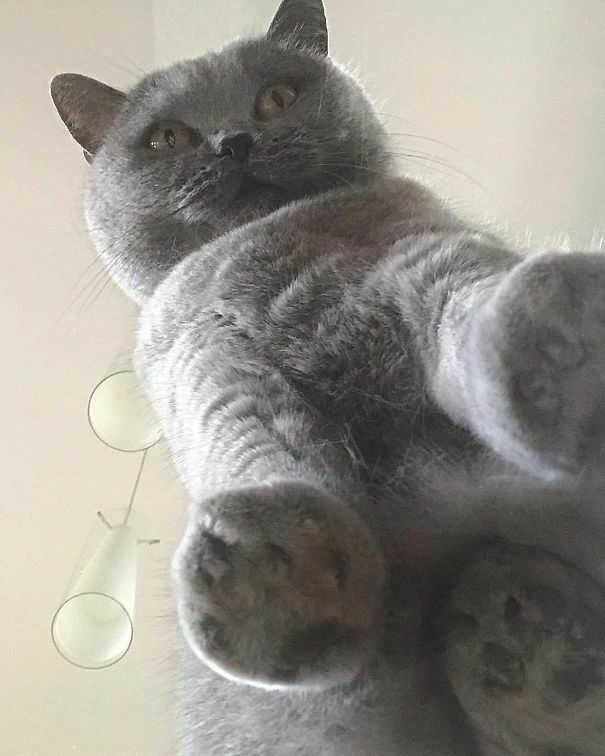 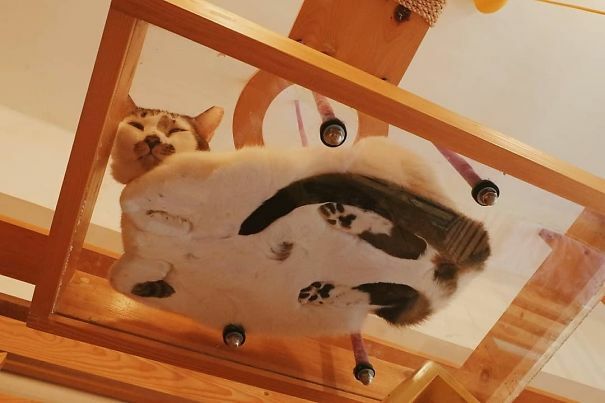 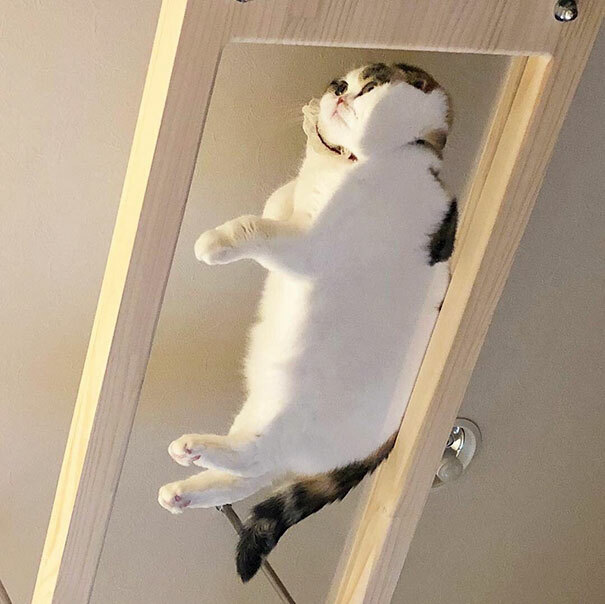 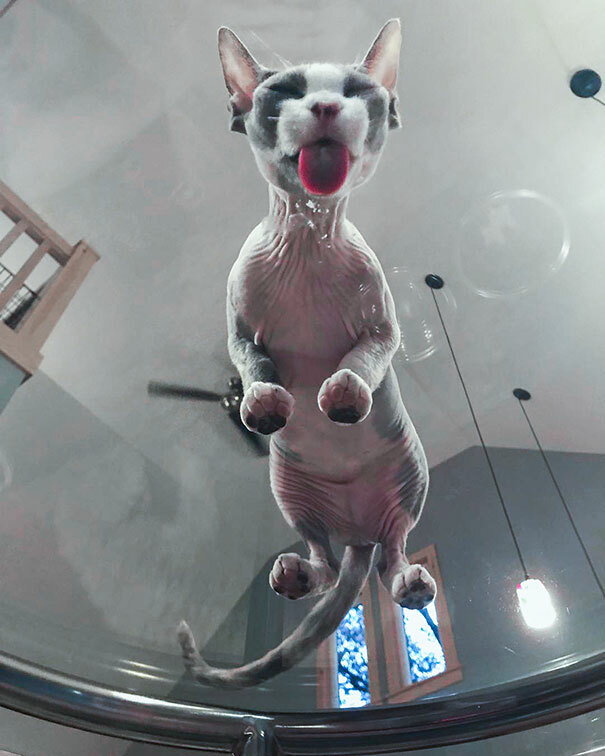 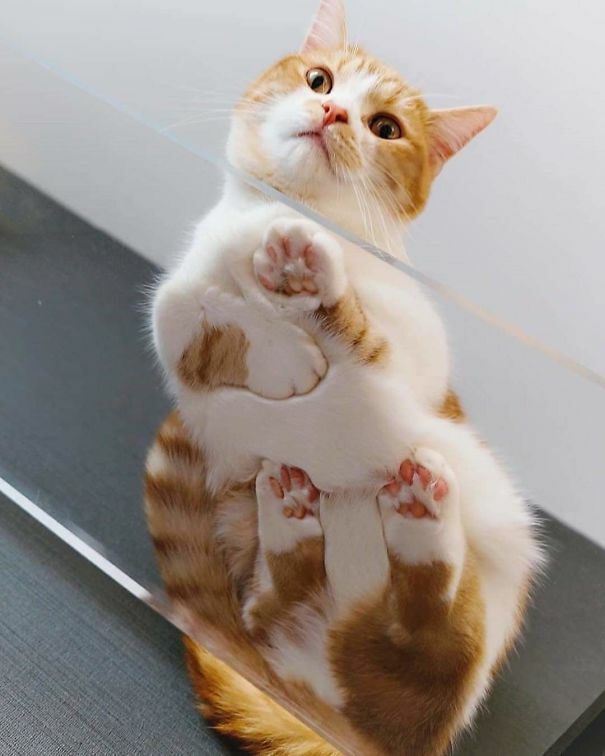 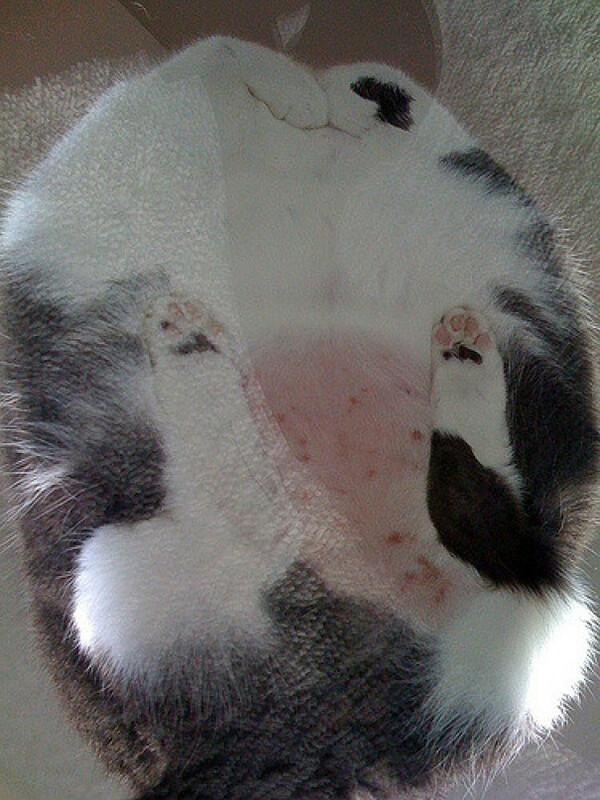 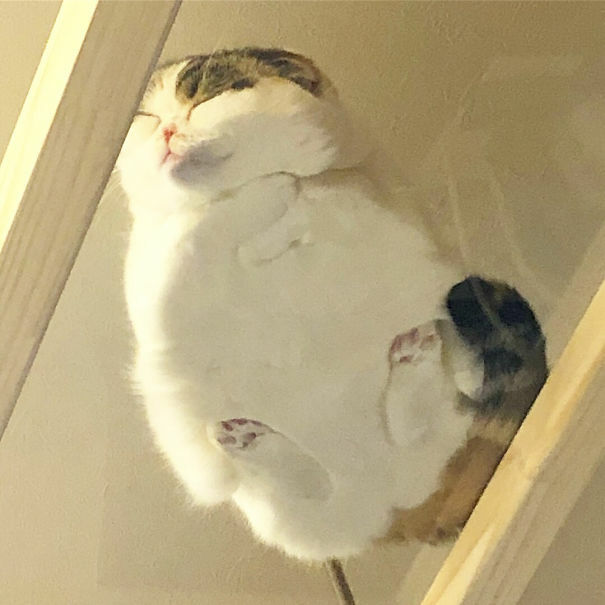 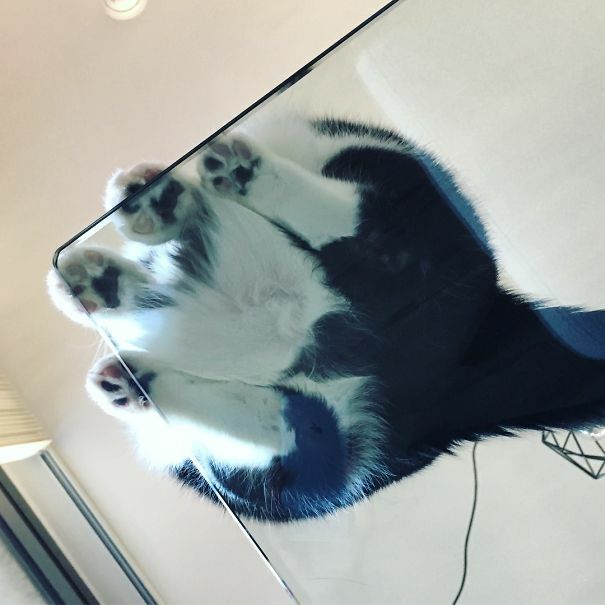 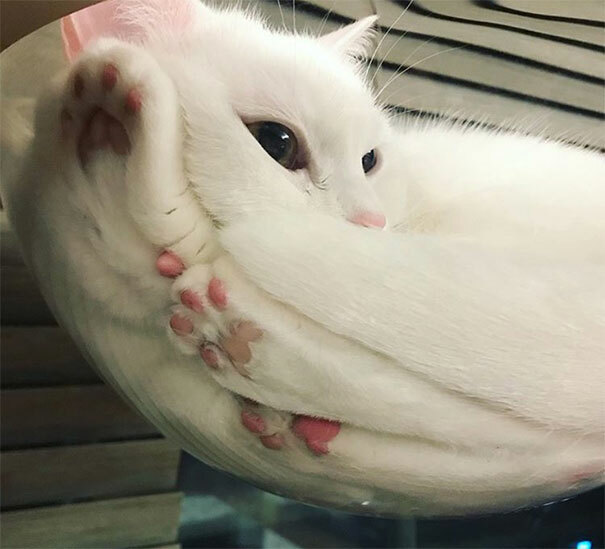 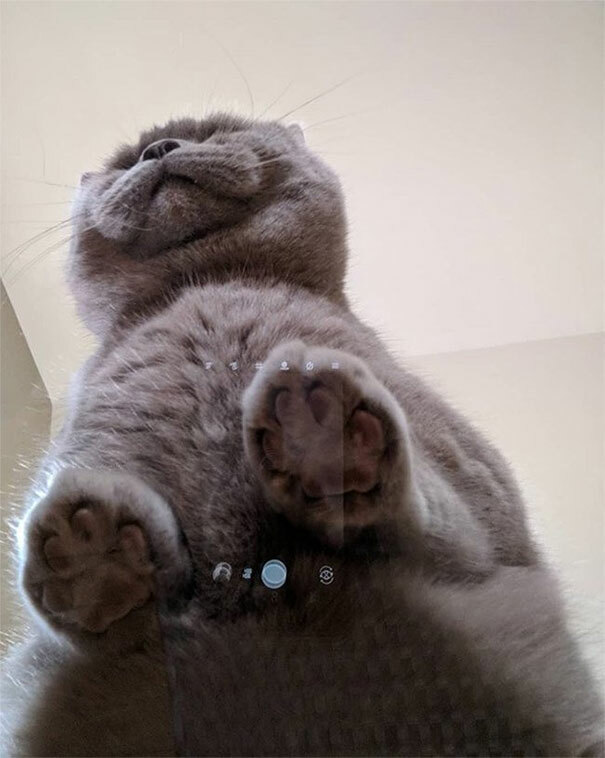 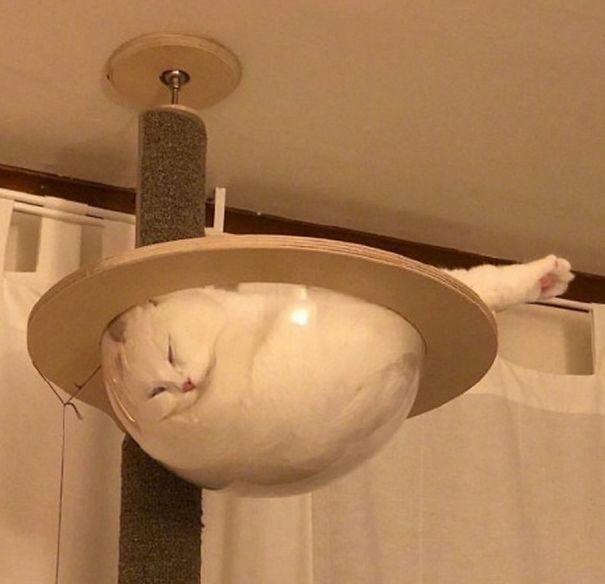 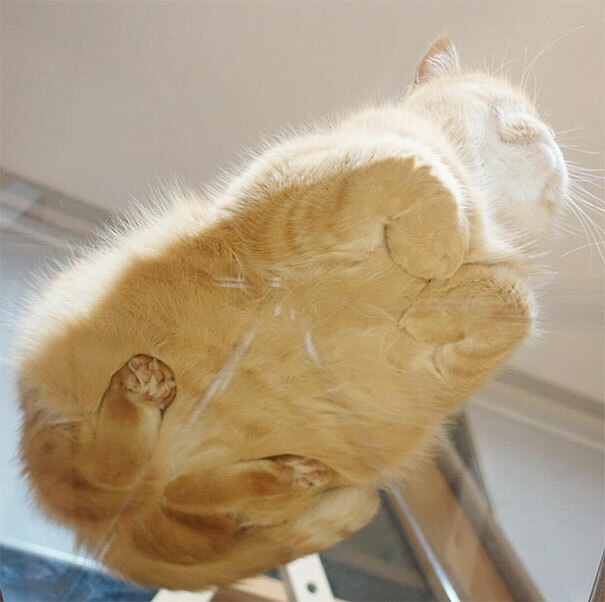 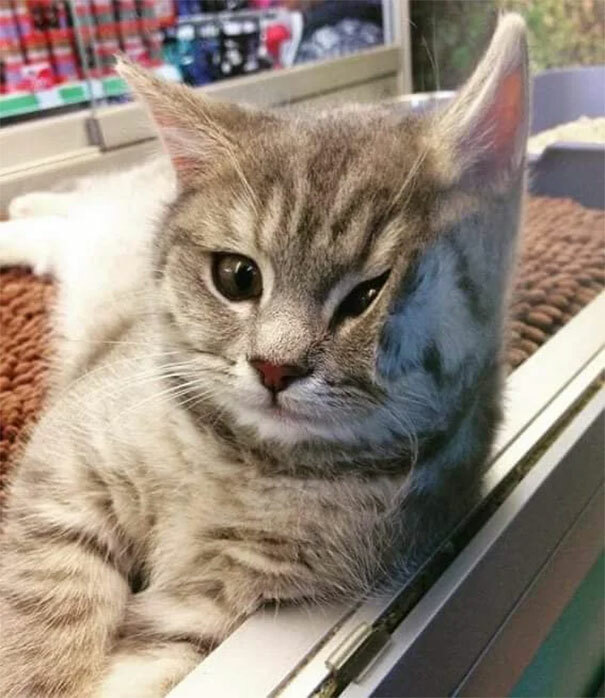 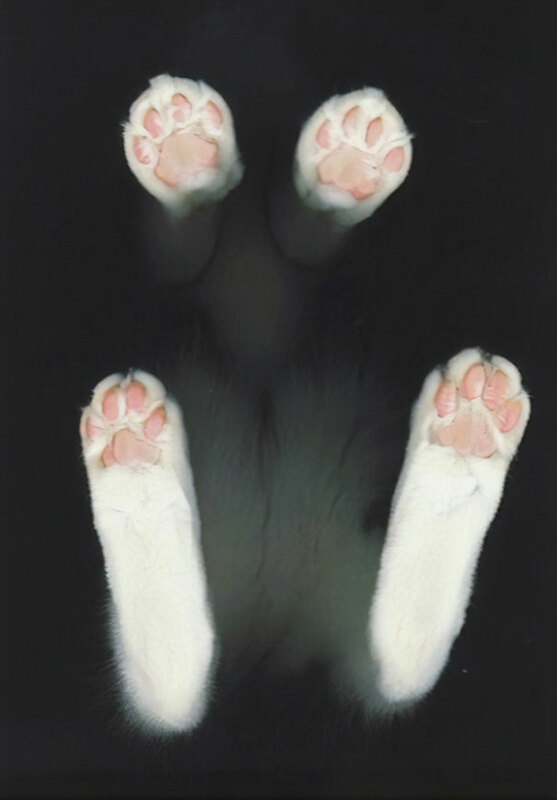 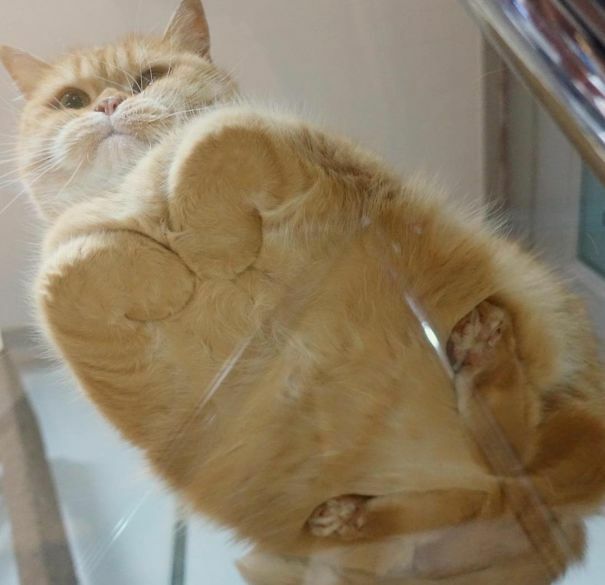 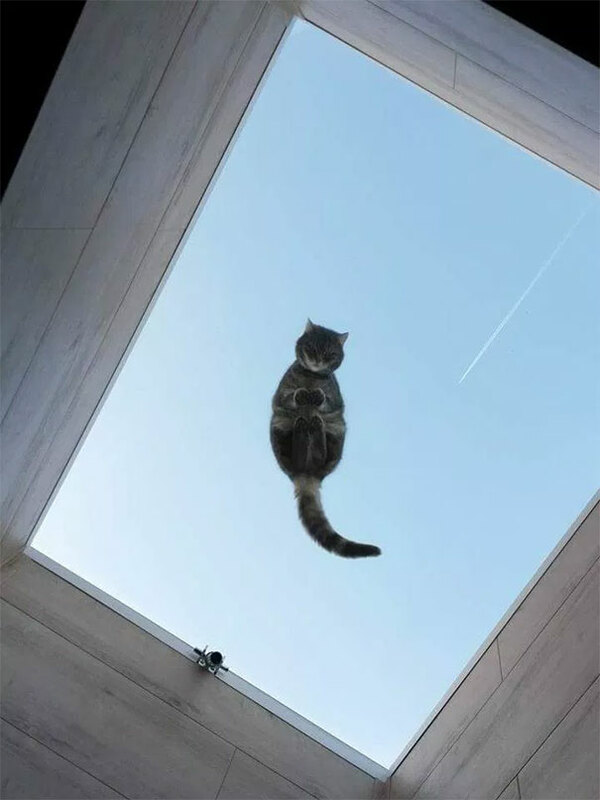 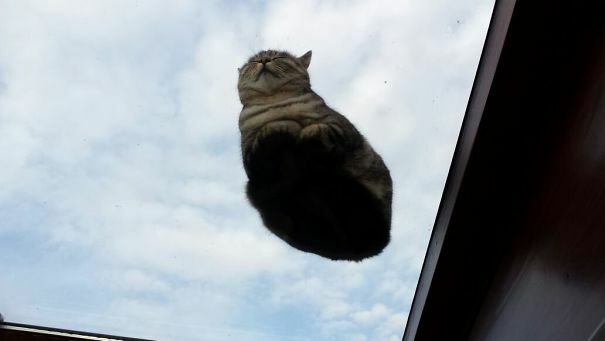 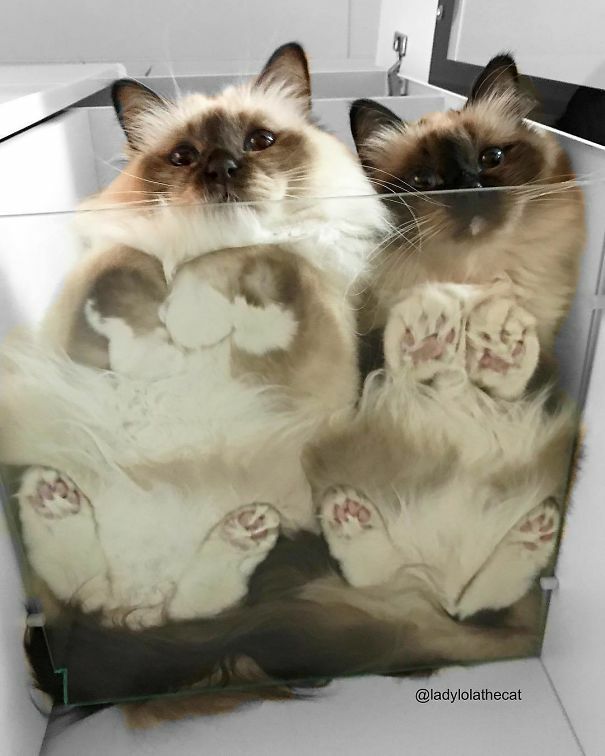 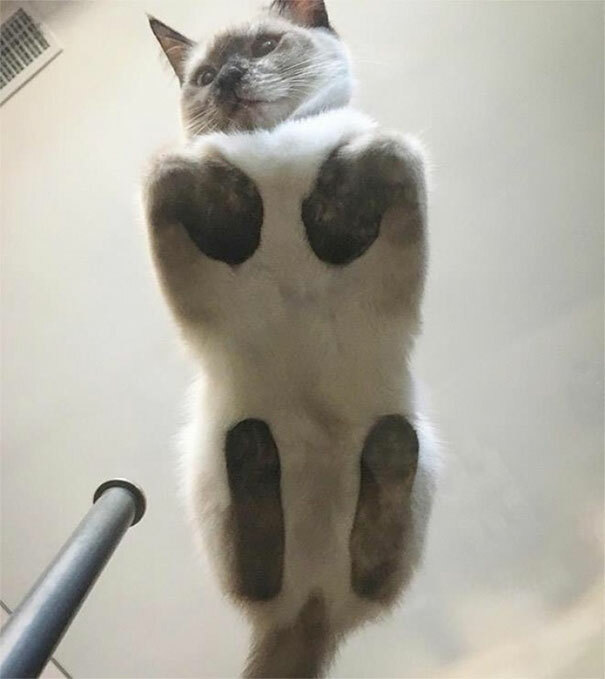 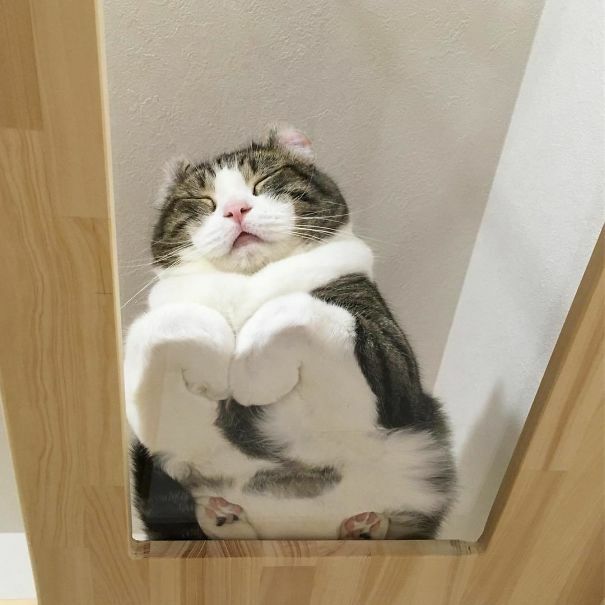 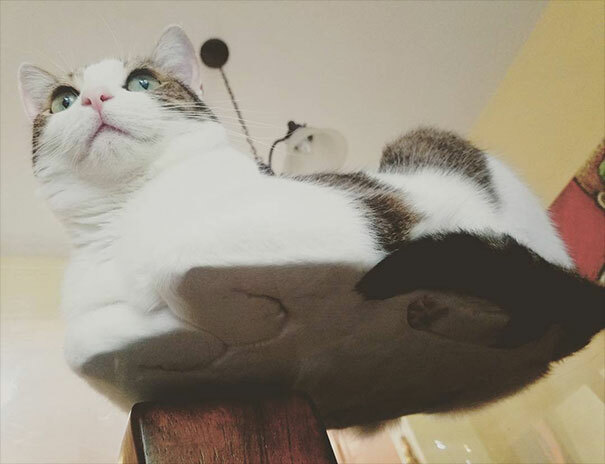 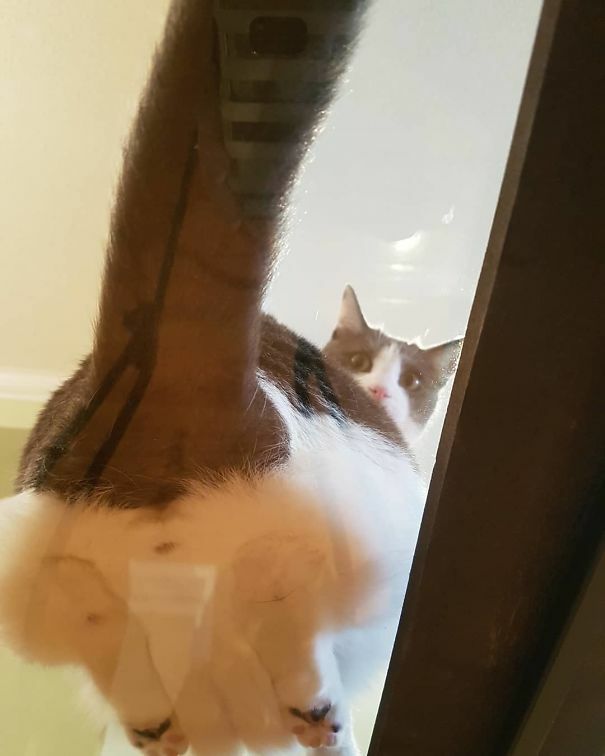 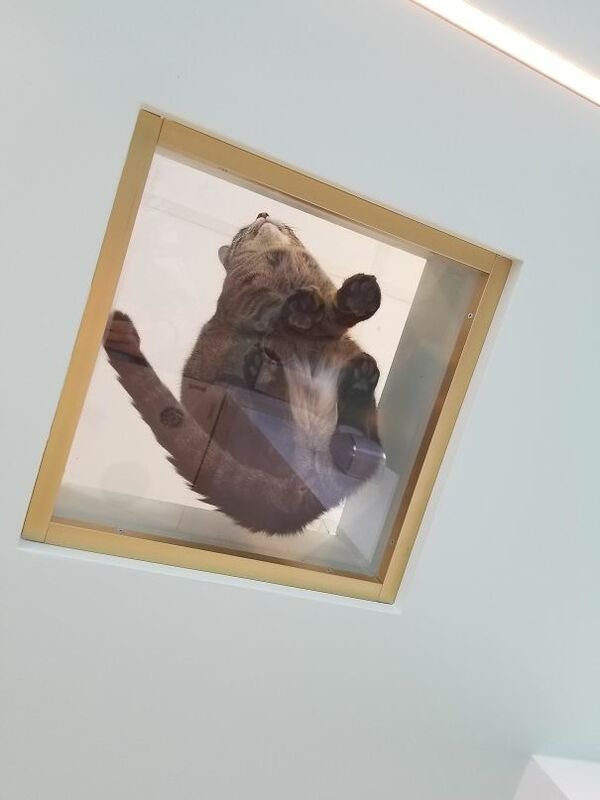 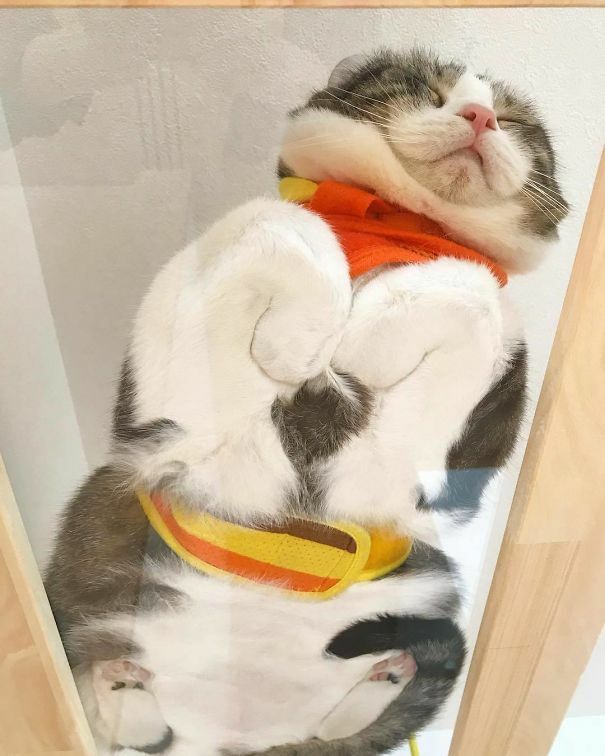 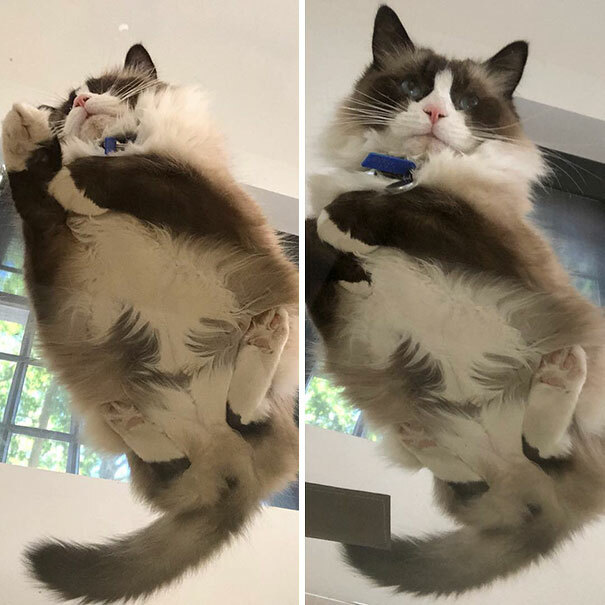 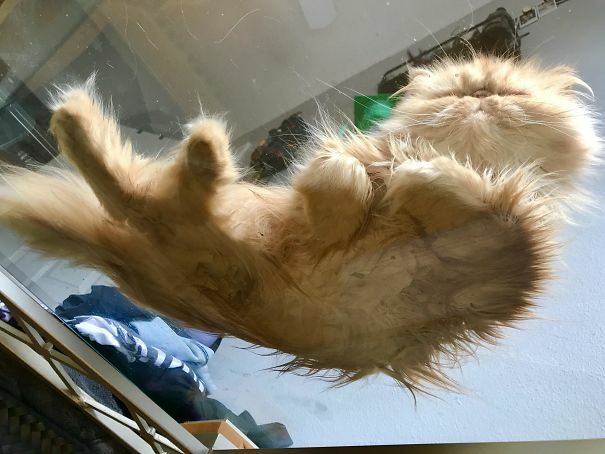 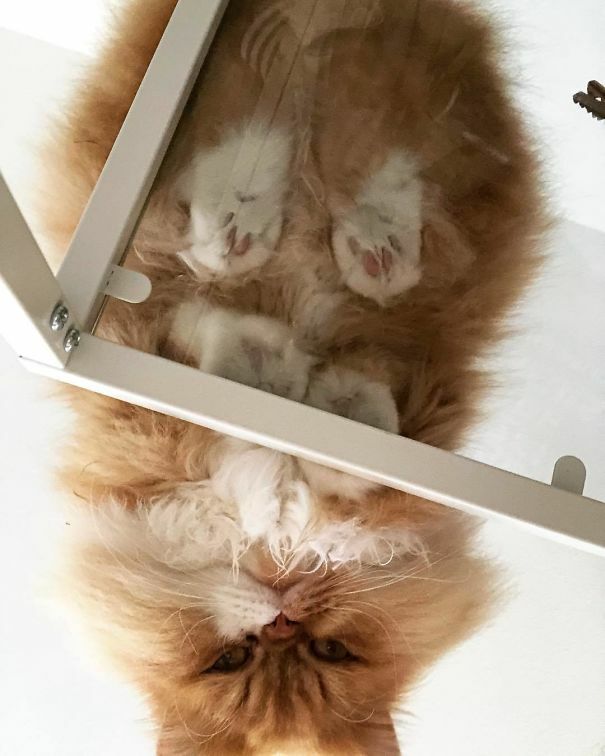 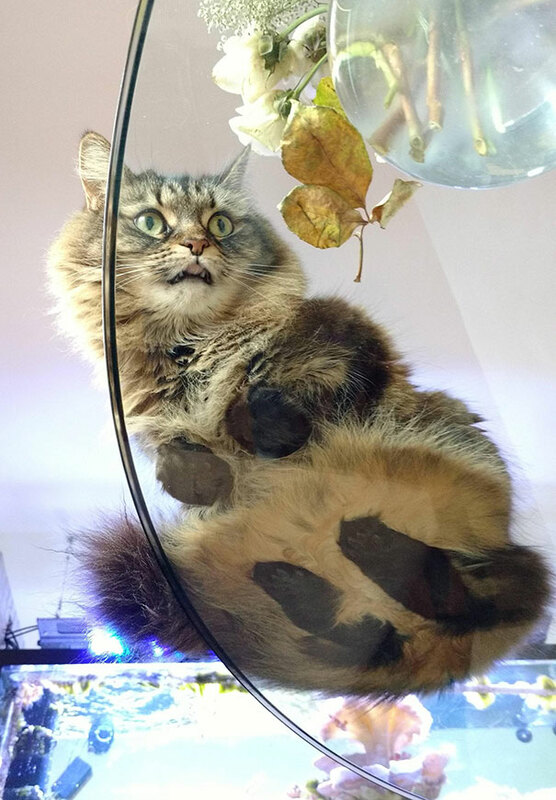 Just like the new trend of photography taken from drones pictures of cats sitting on glass tables will show the world through a new outlook. 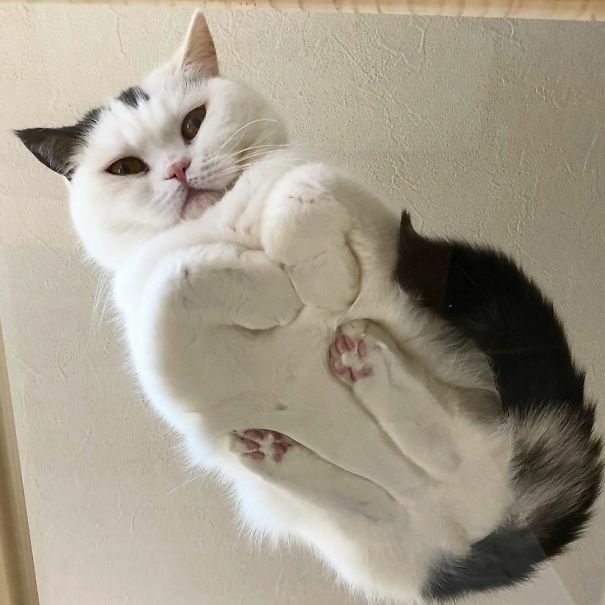 More than videos posted in social media you will now able to view some out of this world photos of these fantastic creatures in a broad view. 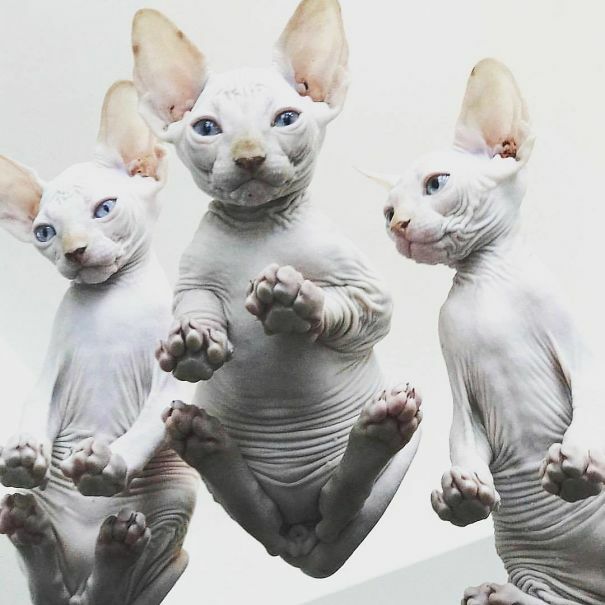 You will be fascinated after looking at pictures of these cuties. 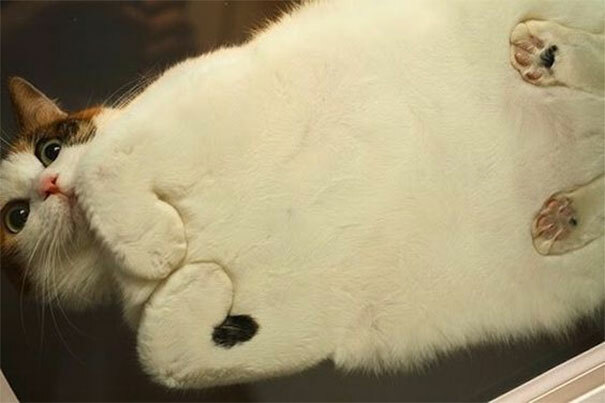 Some of these lovely animals look like cat ships while others look similar to catloaves. 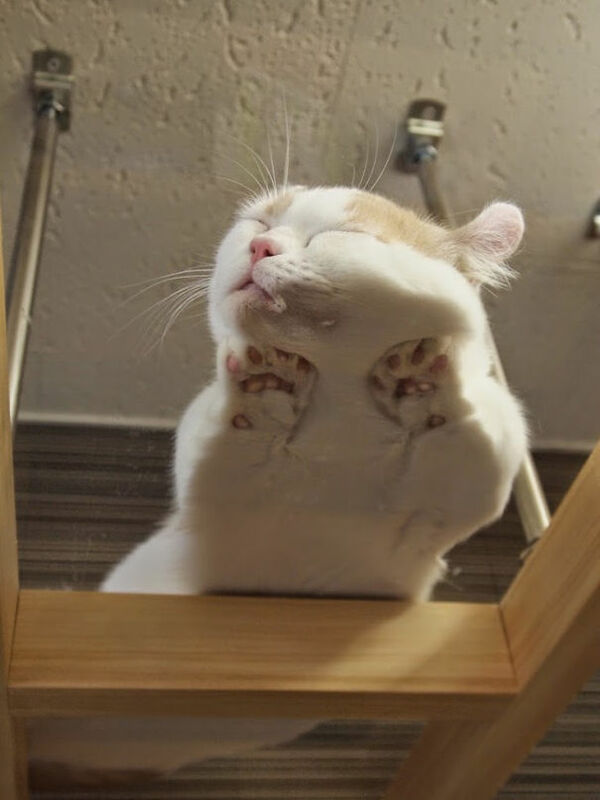 But all these pictures look charming in a similar way. 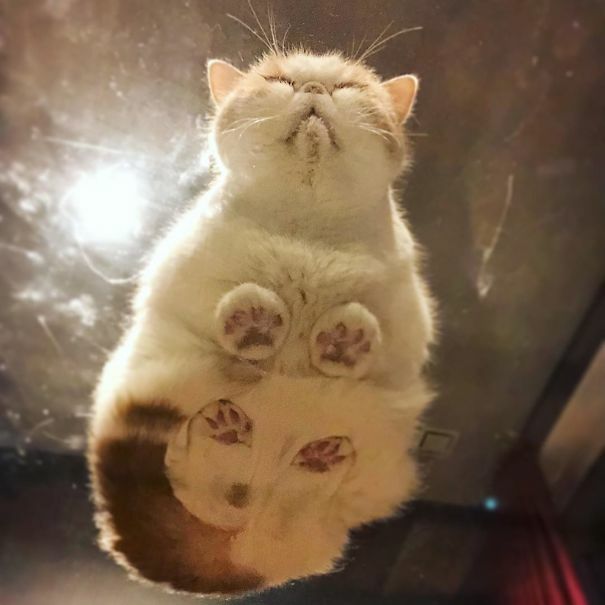 Scroll down below and see the wonders. 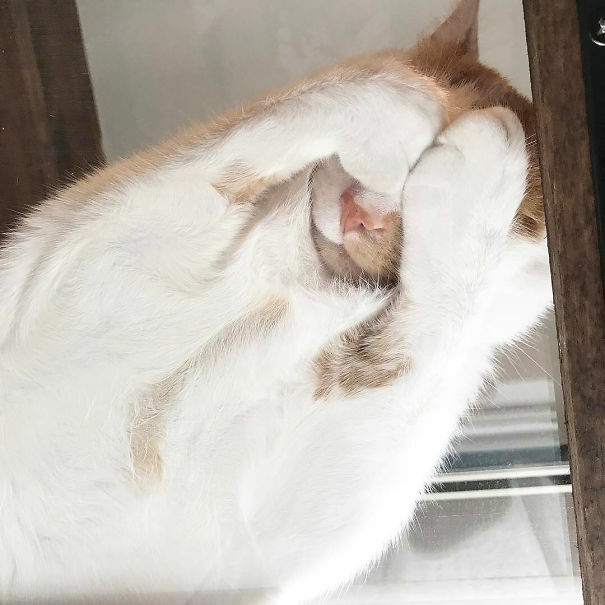 Do not forget to vote your favorite and share a comment. 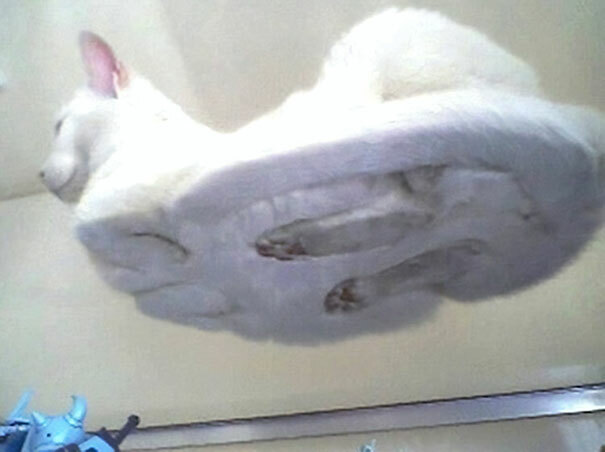 3) Glass bowl made from cat! 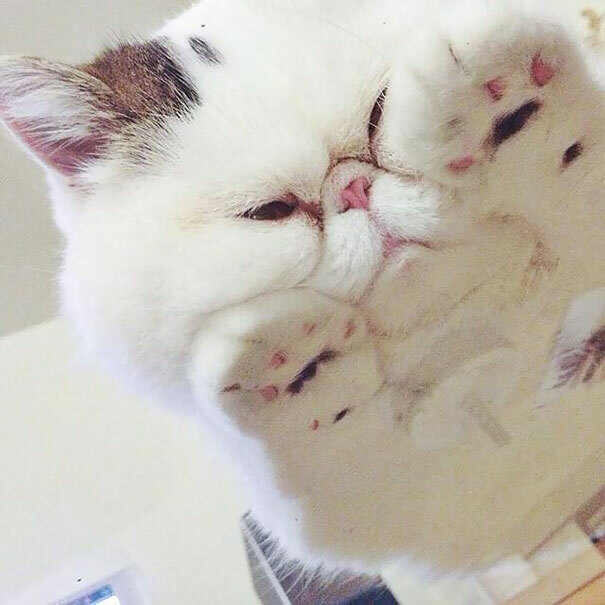 12) Pick a boo, I see you! 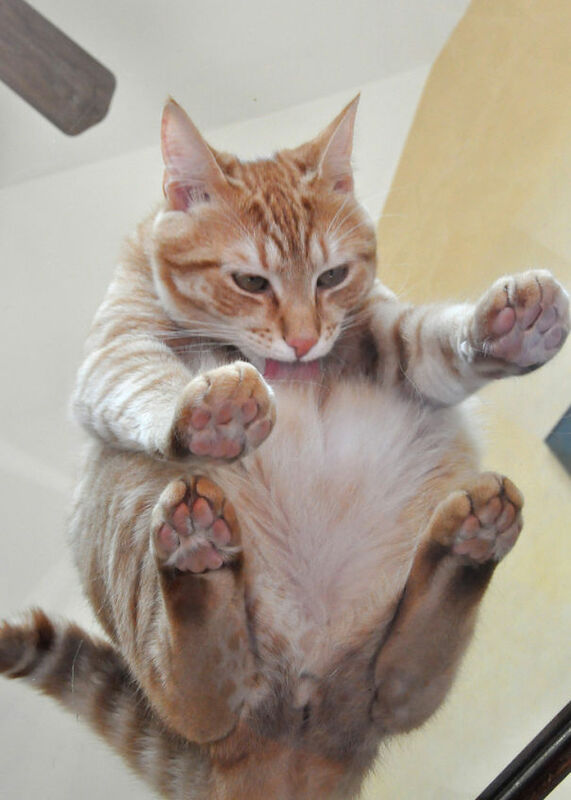 23) Hey, you looking at Muh Belleh!!! 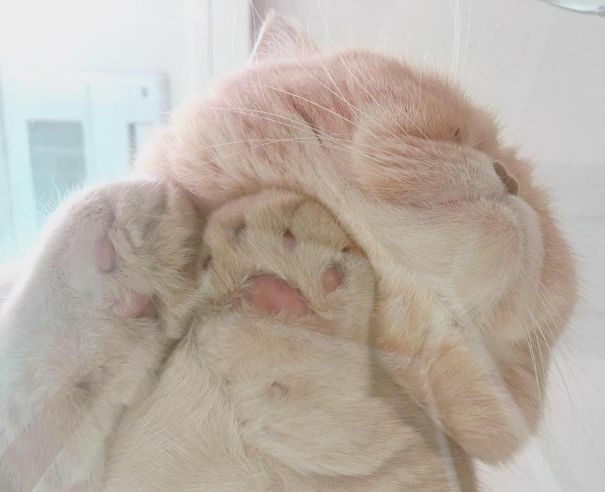 28) Have you ever seen such a thing as too many wrinkles? 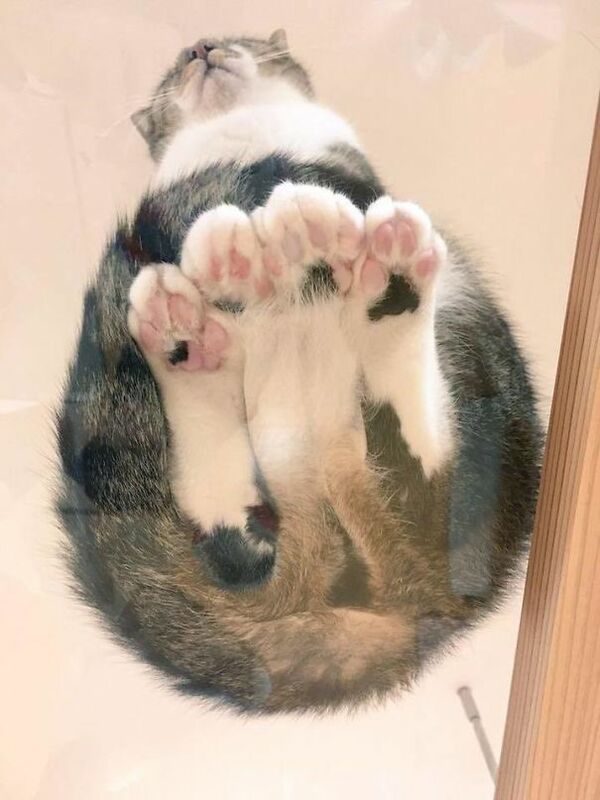 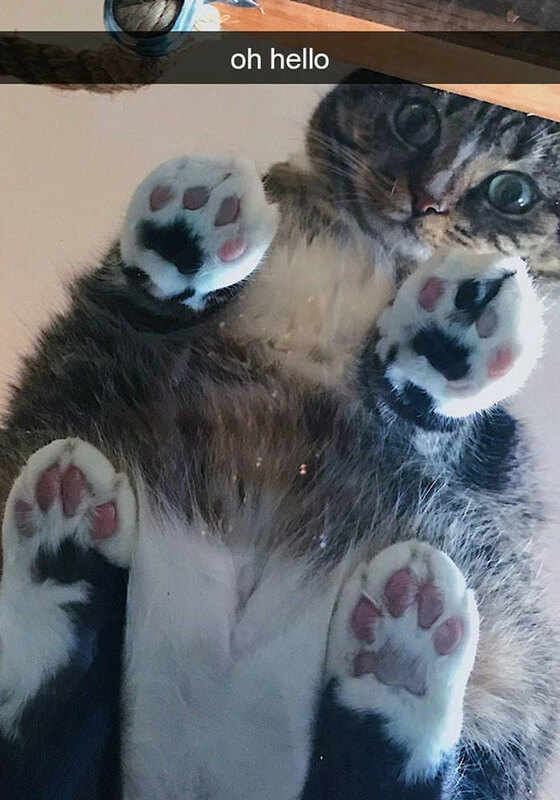 31) Hey, look at my beans! 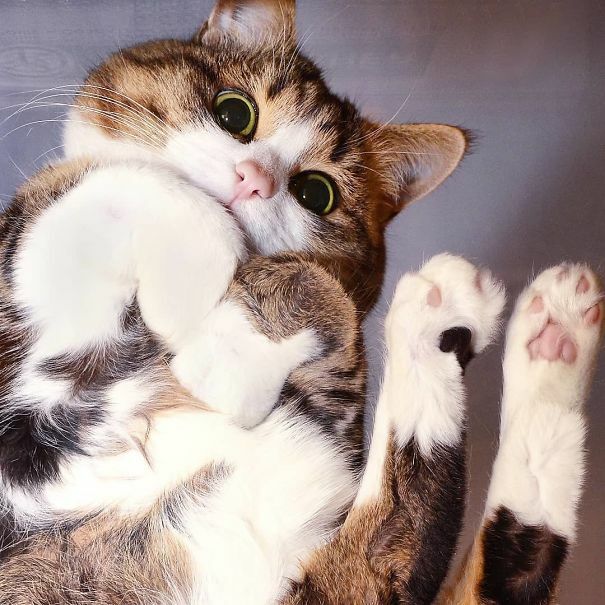 32) Don’t look at me like that, crazy! 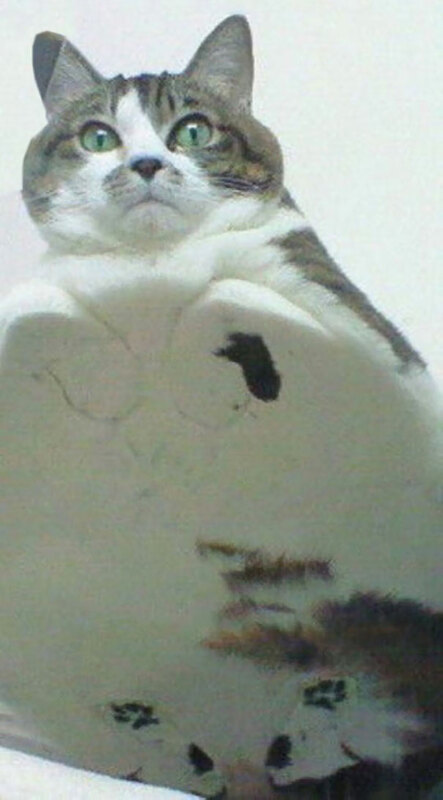 34) Did you just declare that I am doubled chin? 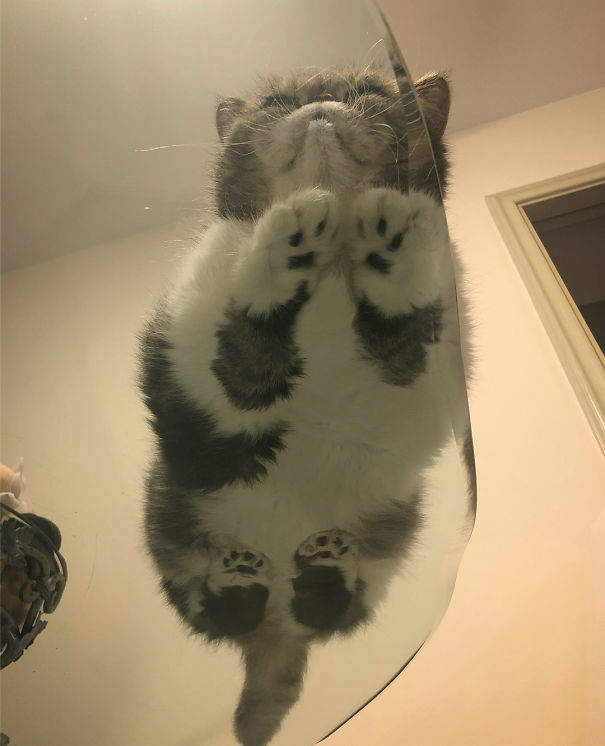 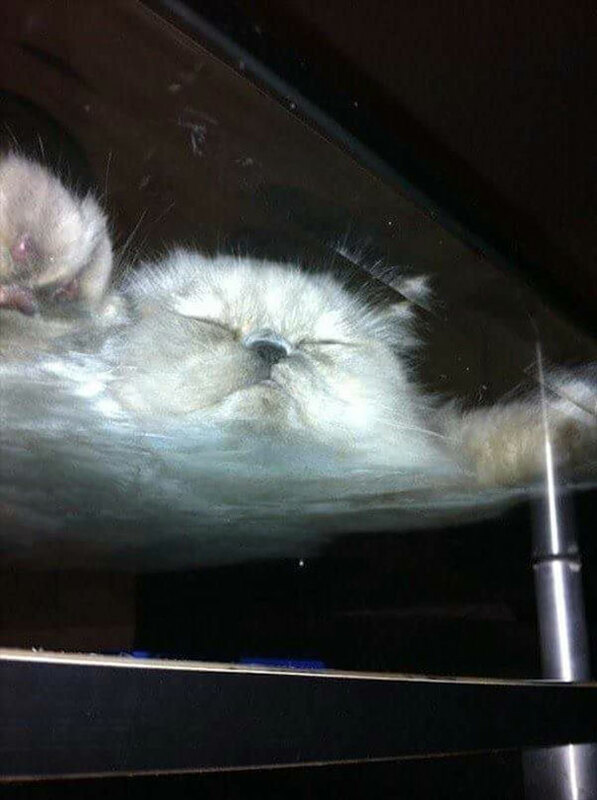 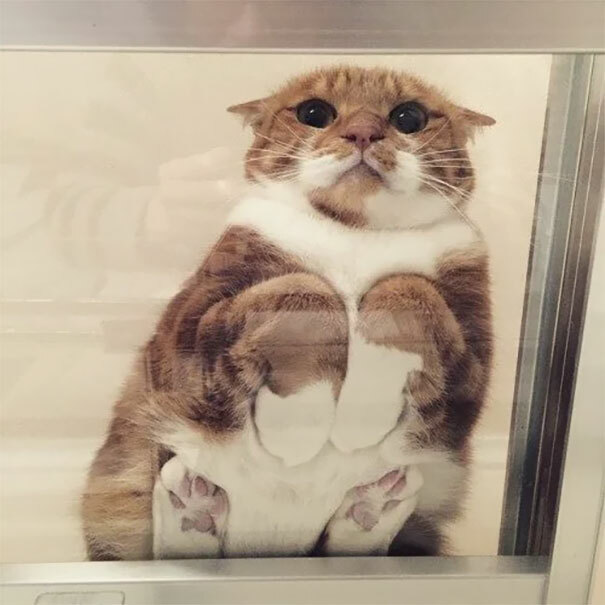 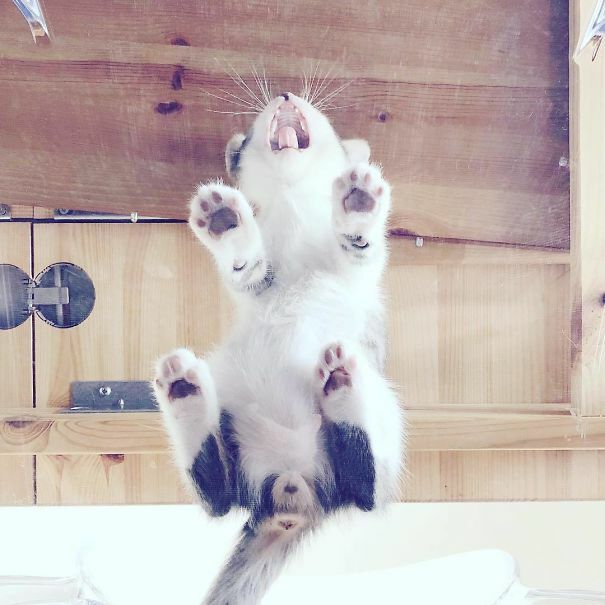 42) How do I look on glass?